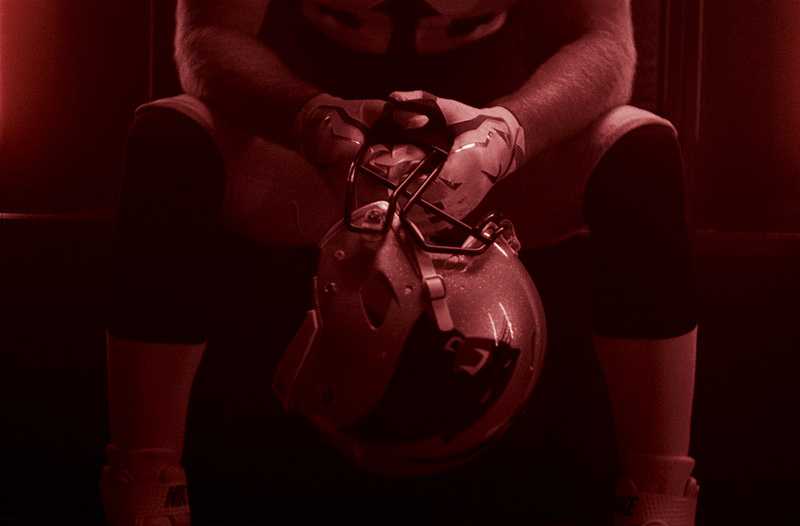 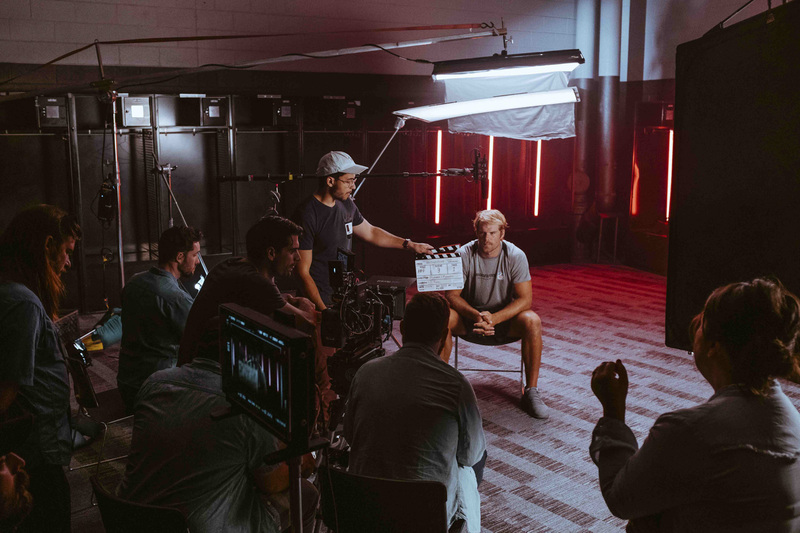 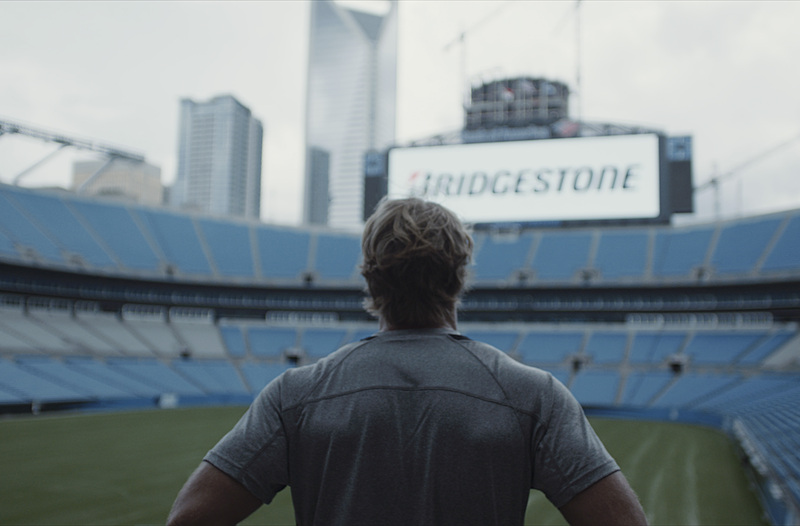 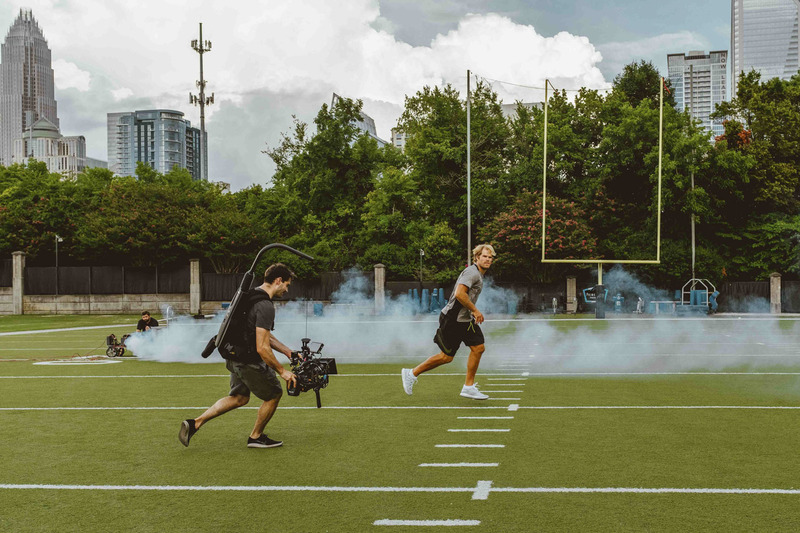 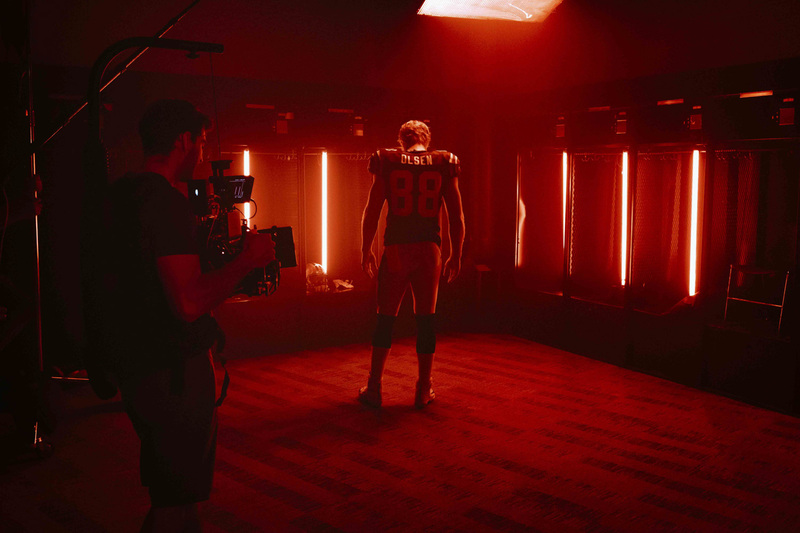 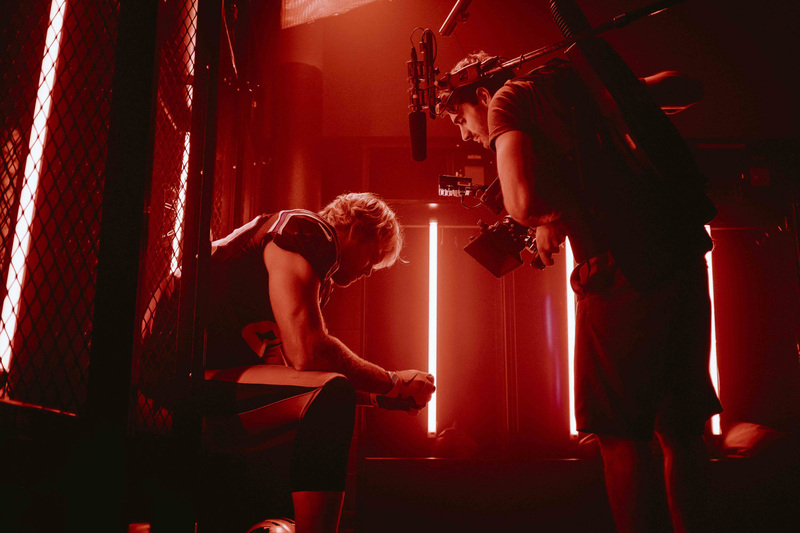 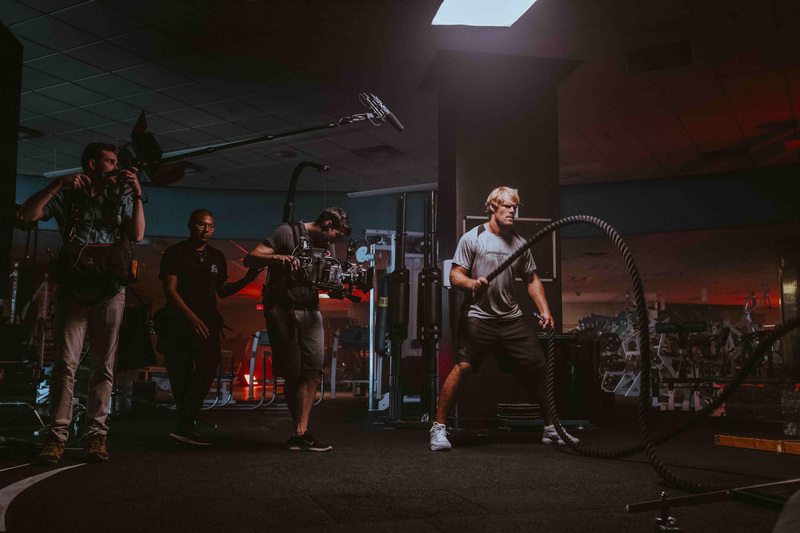 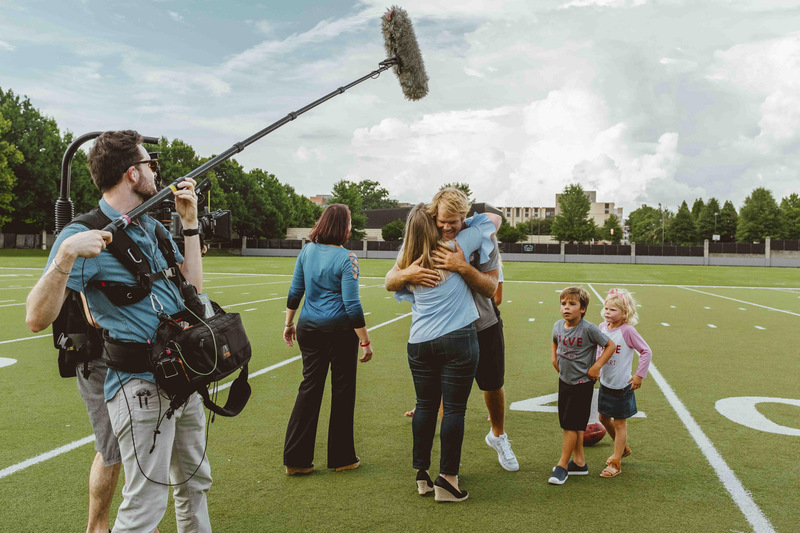 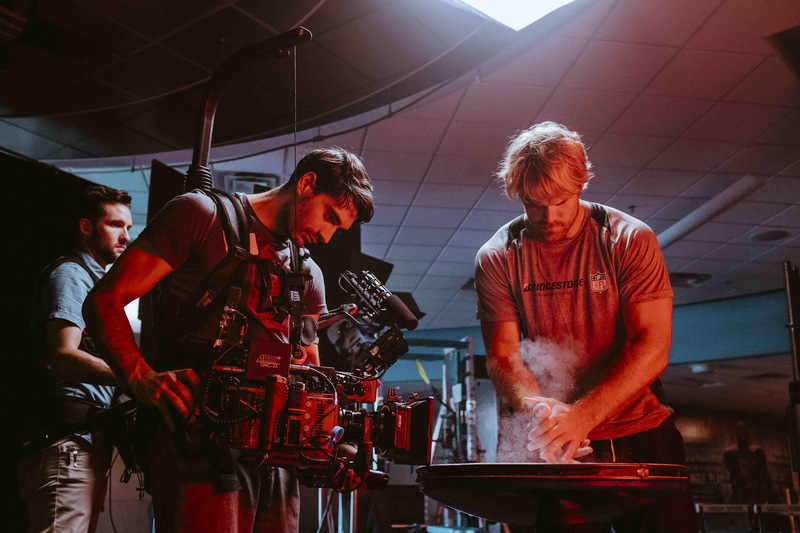 To kickoff the 2018 NFL Season, Bridgestone asked us to help produce a project that would highlight the exceptional work-ethic and reliability of Panthers Tight-End, Greg Olsen. 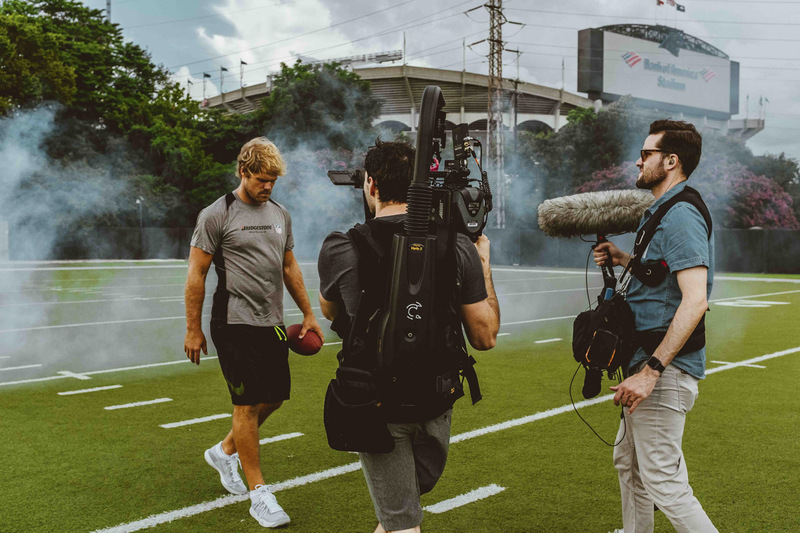 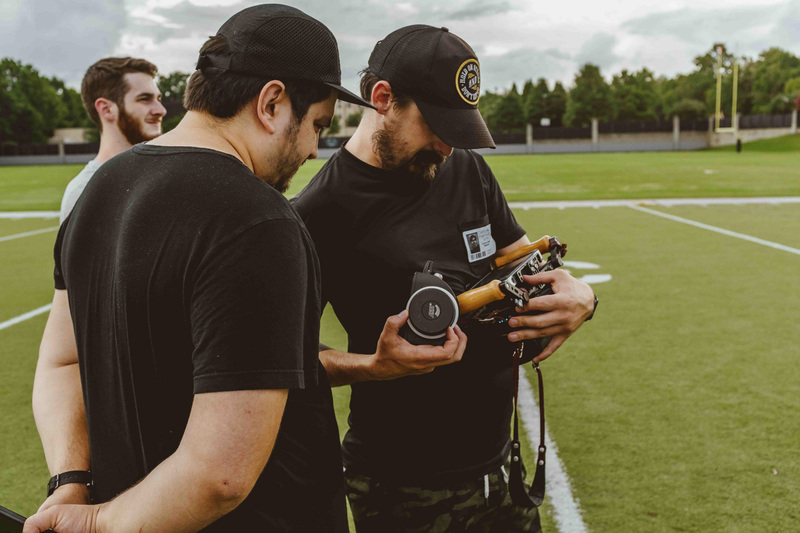 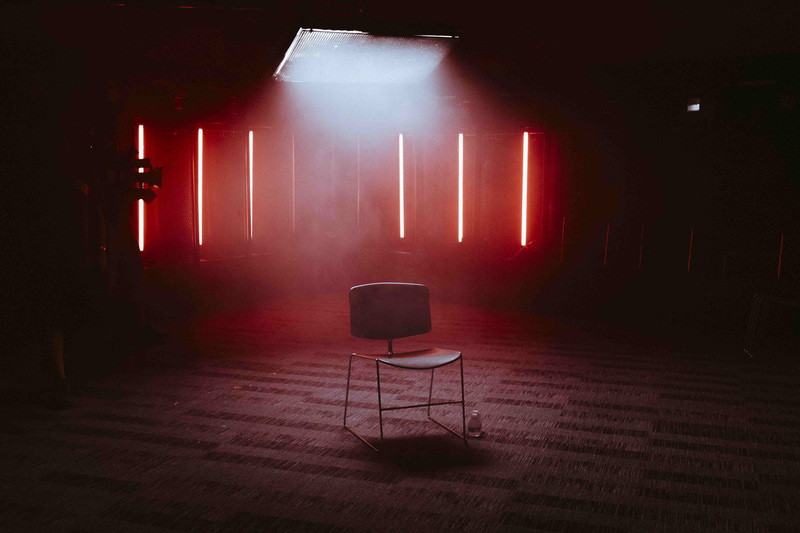 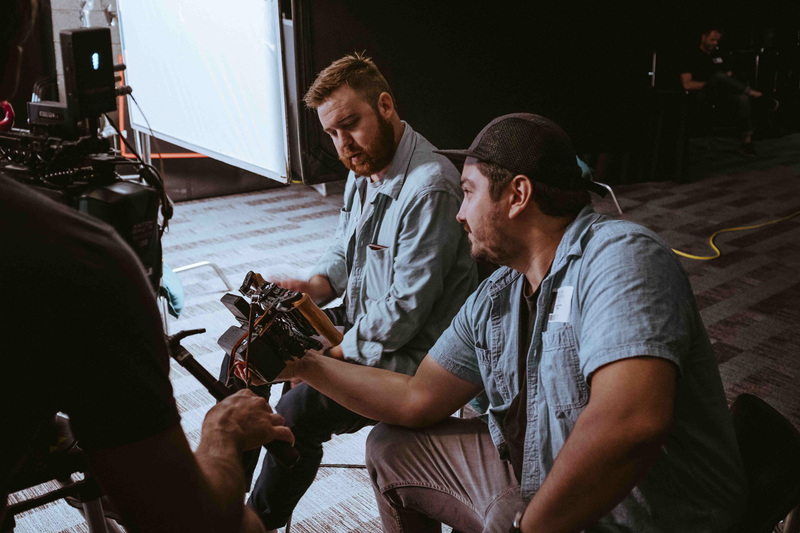 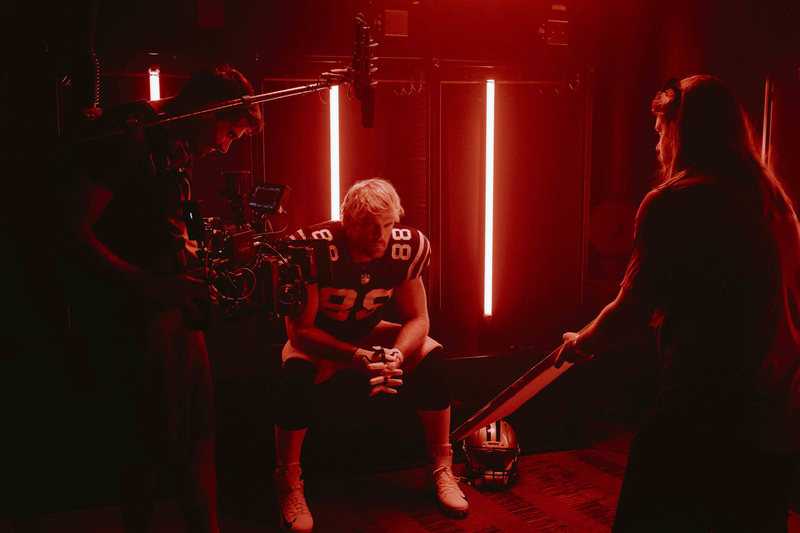 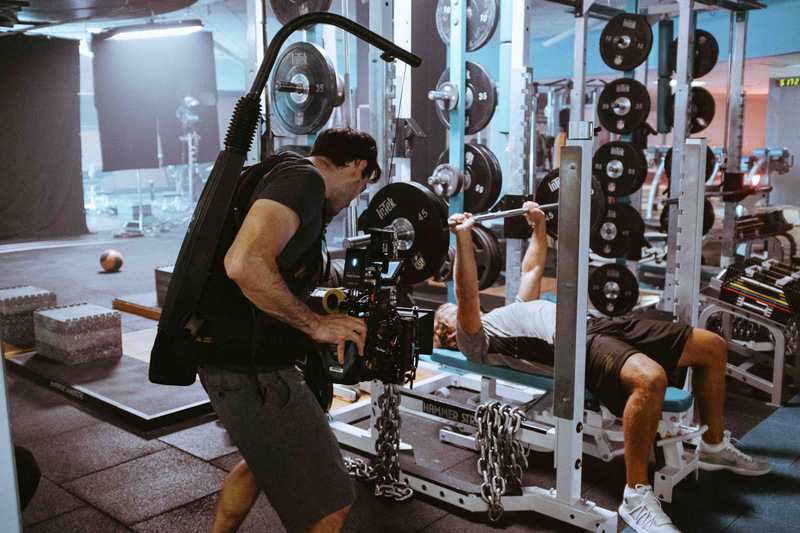 Through this project, we sought to capture the astounding energy and determination that goes into being one of the highest performing tight-ends in the history of NFL. 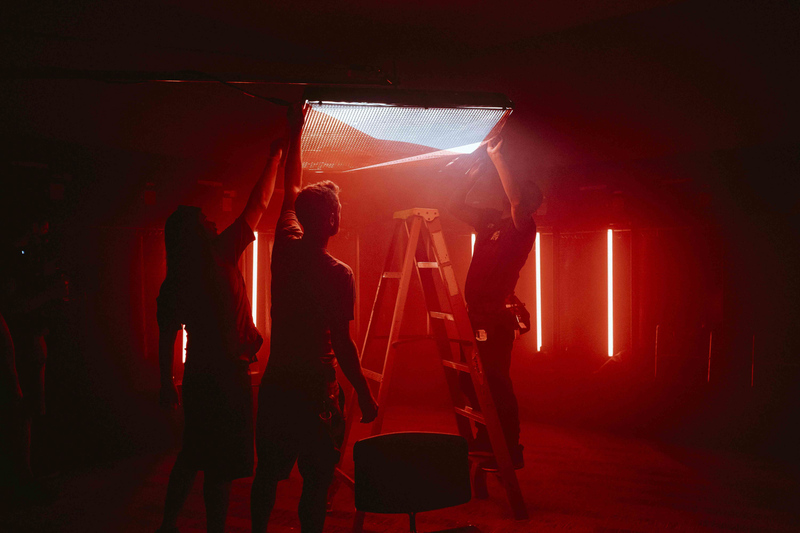 This project allowed us to capture exciting visuals and tell a compelling story. 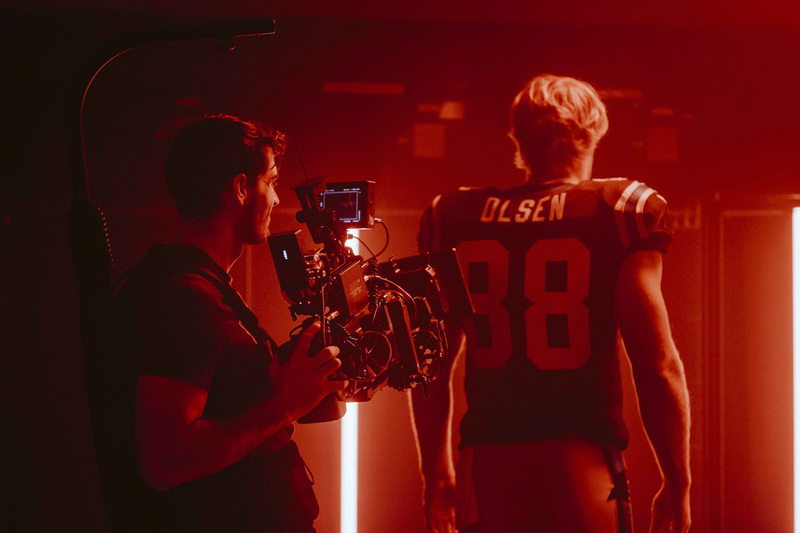 We’re proud to have produced a unique addition to the Clutch Performance series together with the team at Bridgestone.